Cooling down comes in many different forms—pool parties, cold showers, iced teas. But when the mercury rises to unbearable temperatures, sometimes it’s just too hot for a thick, milky ice cream. You know that’s when Taiwanese desserts come in. 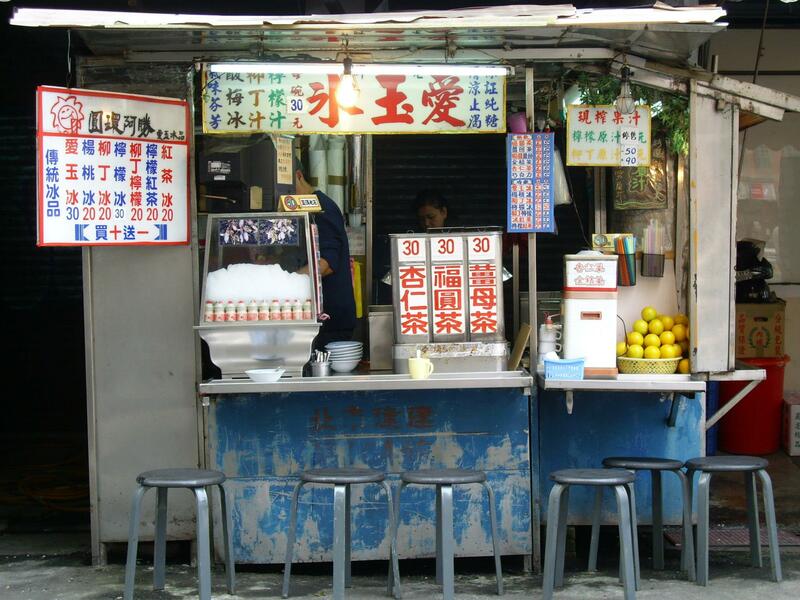 From shaved ice to douhua, aiyu jelly to snow ice, these stores may not be able to lay claim to the “hottest bean curd seller in Taiwan/the world“, but we guarantee you’ll experience the best snow and ice on a hot summer’s day in Taipei. True to its name, Generous Ice is not known to skimp or cut corners. Much to customers’ astonishment and awe, toppings are literally heaped on the bowl of shaved ice. Should you accomplish the feat of conquering the ice mountain in front of you, you’ll find that not one ingredient in this bowl is second-grade, as the store truly lives up to its name and belief of magnanimity. If you ever wished your douhua could come with the colorful assortment of fruits that your shaved ice does, then look no further than Sao Douhua. 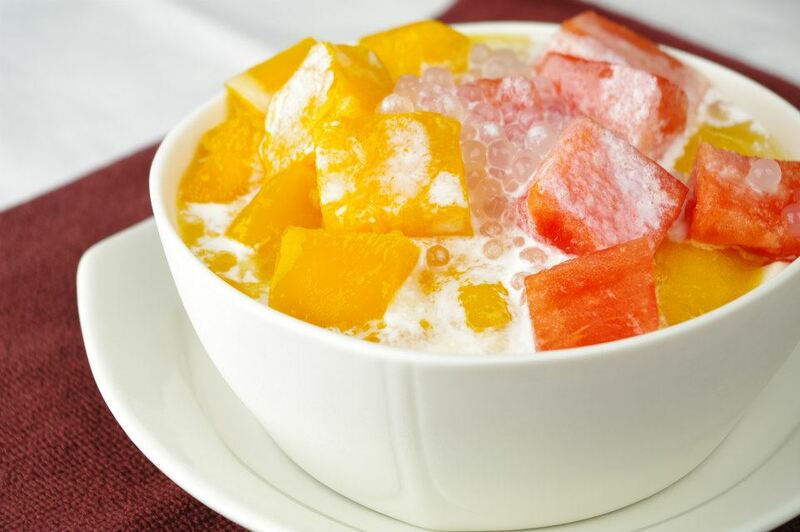 Mango Watermelon Douhua, Mango Douhua and Watermelon Douhua with Tapioca Pudding will cool you down during summer; winter sees Strawberry Douhua, Red Bean and Yam Douhua and Sesame Douhua on the menu. 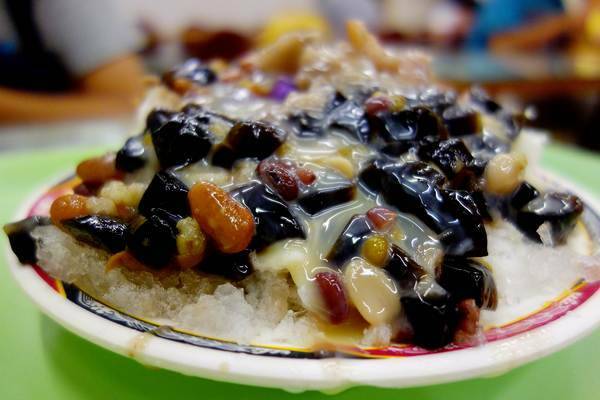 Other than the innovative dishes, the store is known for the texture of its denser douhua, as well as its trademark Sao Douhua, a more traditional take that comes with shaved ice, sugar water and peanuts. This humble, decades-old stand handmakes its aiyu jelly, which truly disintegrates in your mouth upon consumption unlike the more ubiquitous, springy variety. Not only that, this shop adds a dash of Yakult to the aiyu jelly, which traditionally only comes with lemon juice. The Yakult’s sweetness perfectly counterbalances the sourness of the lemon, and the ratio of ingredients is so well calculated and time-tested that customers will savor a bit of every ingredient—aiyu, sugar water and ice—with each spoonful. With a pun on the Mandarin word for “pineapple” and the Mandarin surname “Lee”, this unassuming shop sits opposite its more famous neighbor Eastern Ice Store (東區粉圓). Beimen Pineapple Lee Ice’s trademark dish of the same name comes in a bowl of pickled-plum flavored shaved ice with slices of pineapple and a pickled plum on top, a balanced sweet and sour taste with a hint of saltiness from the pineapple. 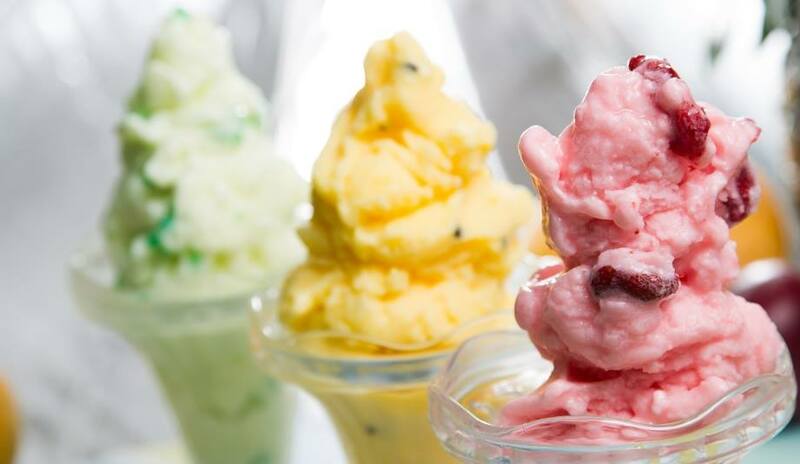 The store also serves shaved ice in other flavors such as lychee, taro, green bean, longan and more, all of which were carefully developed by the owner. 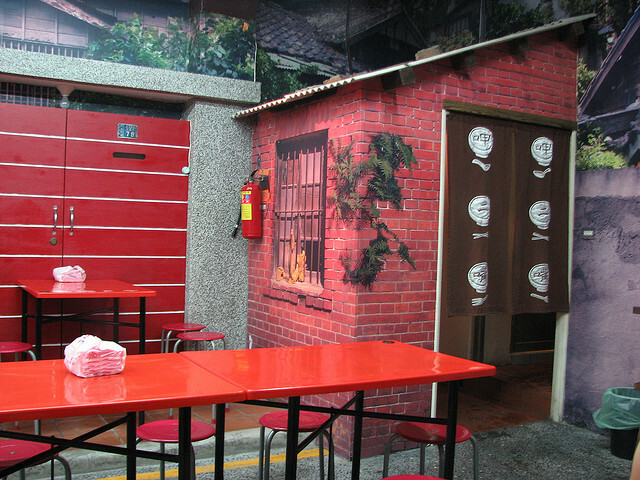 Fittingly located in Dadocheng, this store of 50-something years preserves the feel of “old Taipei” with its decor—red metal tables and chairs—and its traditional flavors. The silver needle noodles (米苔目) are handmade on the spot out of rice, and the combination of the shaved ice doused in the slowly-simmered sugar water and topped with silver needle noodles and chewy, clear (and not yellow) fun guo (粉粿) free of artificial coloring has us taking one bite after another in this kind of weather. 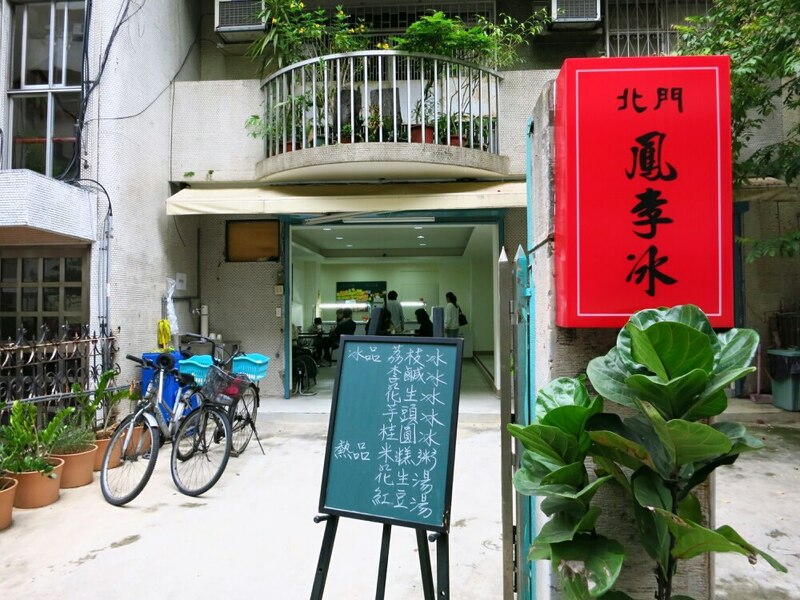 A popular choice with National Taiwan University students, this place is known for its efficient service and generous servings. 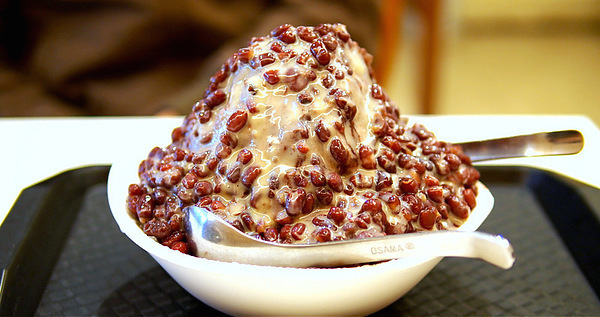 The store offers more than 30 shaved ice combinations, amongst the most popular is the Babao Ice (八寶冰), with red bean, mung bean, grass jelly, QQ balls, tapioca balls, taro, Job’s tears and every topping imaginable heaped on to create a feast that guarantees a surprise for every mouthful. The Red Bean Milk Shaved Ice and Mango Milk Ice are also popular choices, and the shop’s tangyuan, panna cotta and condensed milk make for great additions to your icy treat. This stand has more than 60 years of history and always sees long lines in the summer. Favorite toppings include the trademark must-eat fun gou, soft yet spring and bursting with flavors all by itself, pineapple, taro balls and aiyu. There are recommended combinations of toppings suitable for different situations and palates. 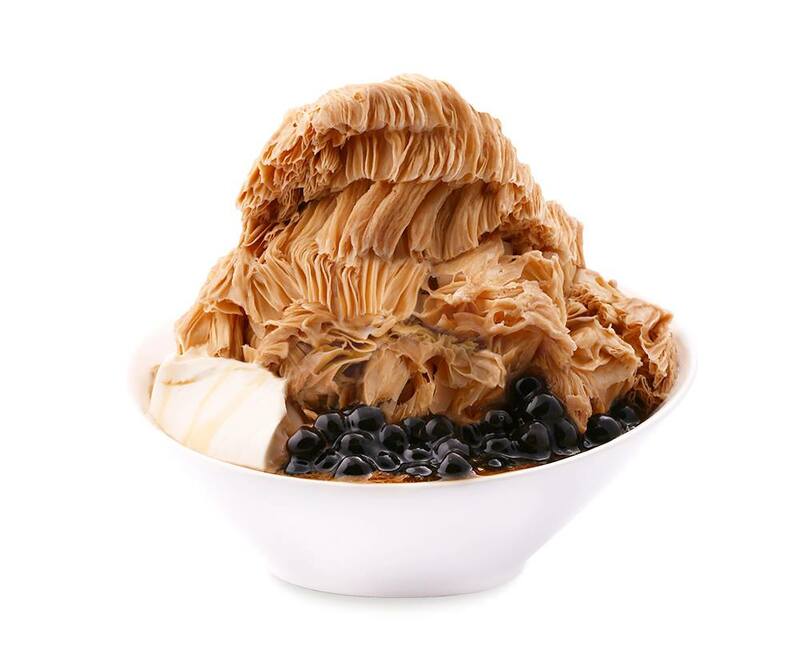 As an added bonus, Jianzhong Black Sugar Syrup Shaved Ice offers free, unlimited top ups for ice and sugar water. The delicious peanut and red kidney beans pao pao ice is Yili’s trademark, a sweet, soft and fluffy choice popular with customers who frequent the age-old shop in Shilin. The fruit-based pao pao ice are also a hit, as they preserve not only the fruit’s flavors but also the fibers. Yili’s pao pao ice does tend to fall on the sweet side, but the store also sells other kinds of traditional Taiwanese shaved ice, douhua, aiyu, grass jelly and so on. 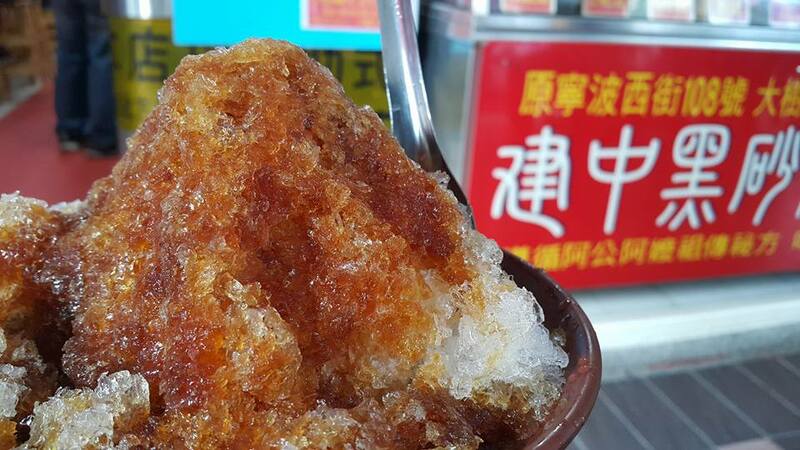 The original mango shaved ice on Yongkang Street moved to newer, flashier digs in Dongqu in recent years and is now a super popular destination amongst tourists and locals, who flock to the store to get a taste of the famous snow ice. Although it’s difficult to go wrong here, the bubble milk tea snow ice and mango snow ice are amongst everyone’s faves.